The solidification path of a dilute Al–Cu alloy was studied using controlled solidification conditions and thermal analysis. Under equilibrium considerations, below the limit of maximum solubility, a unique α phase is expected, rounded by rich non eutectic composition. However, the precipitation of the second phase θ is present even for dilute compositions, fundamentally favored by segregation in the liquid and instabilities in the front of solidification. 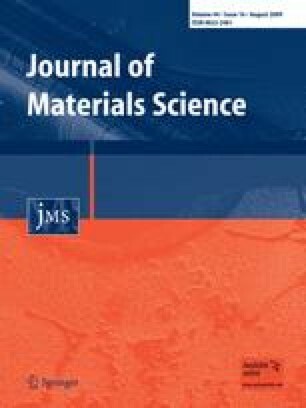 This effect has technological and academic implications, related to the precipitation of intermetallic compounds from the melt. This work was carried out at IFIMAT (CICPBA-MT, UNCPBA) and supported by SeCAT-UNCPBA, ANPCyT, CONICET, and CICPBA. We also appreciate the technical support given by O. Toscano at Thecnical Department of IFIMAT during the design of the equipment.